After a year of preparation, the University of Tennessee’s Time Turners Quidditch team begins its first season this fall. 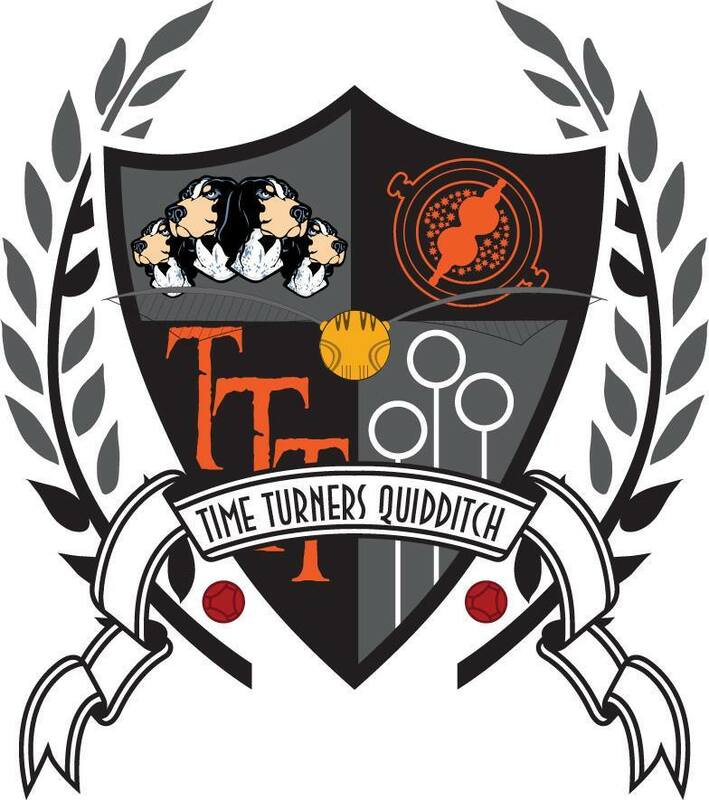 As part of the Southern Region of Quidditch teams, the Time Turners will be playing against teams from Florida, Louisiana, Mississippi, Alabama, Georgia, South Carolina, North Carolina, Kentucky, and Tennessee. Games will be played at the Fulton Bottoms Rugby Field on Third Creek Greenway near Tyson Park. Follow the team’s schedule at Quidditch Club UTK or on Twitter at Time Turners UTK. To learn how Harry Potter’s Quidditch is different from Muggle Quidditch, please watch the attached short video. To raise money for traveling and equipment expenses, the Time Turners are hosting several fundraising events this fall. University of Tennessee Quidditch t-shirts and Butterbeer will be for sale. There will also be several events on campus during Halloween week. 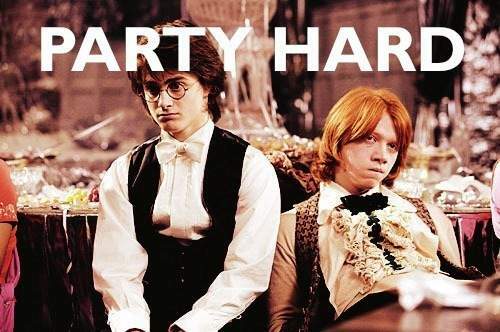 On November 21, a Yule Ball will be held at the University Center’s ballroom. Quidditch teams from Tennessee Tech and ETSU will be invited to this formal dance. The general public is invited, too! Later this month the Time Turners will be registered with the national US Quidditch (USQ). The team will also be reviving the UTK Harry Potter Alliance chapter. The Alliance is a worldwide not-for-profit organization that promotes community service, literacy, and equality.